If you like to play the traditional free classic fruit machine games, you should try your hand with a three-reeled slot model from the Rival gaming factory which is called Global Cup Soccer slot machine casino game. This classic game which is equipped only with one pay line will not offer you any special features and the advanced symbols. All you need to know is the payment coefficients, the amount of the maximal winning and the range of bets. 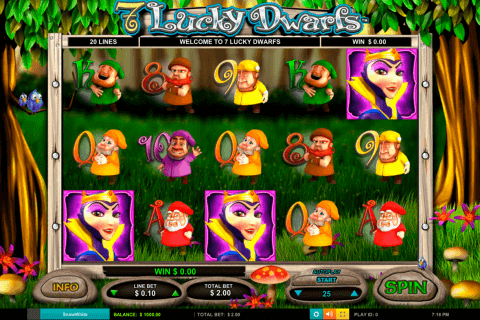 By the way, the largest payout of this casino online game is equal to 2 500 coins. The range of stakes starts with 1 cent for one line and reaches $30 per one spin. The symbols on the screen remind us about the sporty theme of the Global Cup Soccer. You will notice three different cups, three bars, a referee and a football. 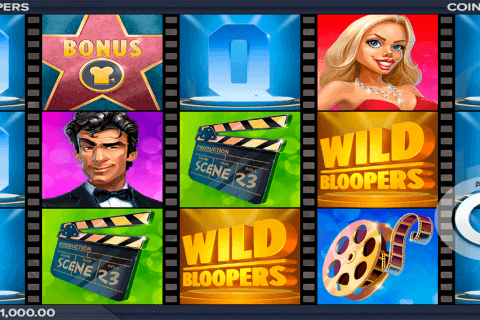 When you play free slot machines for fun or for real cash, the winning symbols in them are equipped with different values. In this slot machine, the most expensive token is the referee. When you bet 1 coin, three referees award you with 750 coins. The spin with the bet of 2 and 3 coins correspond to 1500 and 2500 coins. Two soccer balls on the winning line give the player 15 coins and one ball brings 3 coins. 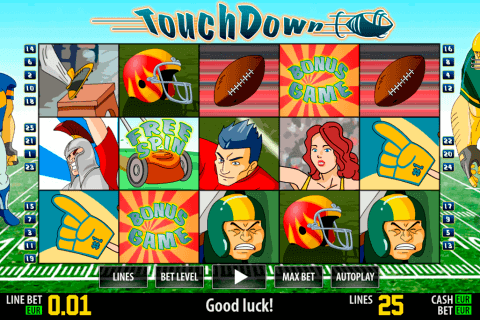 You will play slot with the bronze, the silver, and the golden cups which also give solid payouts. Any three cups award with 180, 240 and 300 coins. This game is a nice choice for the high-rollers and low-rollers. There is nothing special with the gaming design but the paytable is always visible to the left of the main screen and this thing is very convenient. 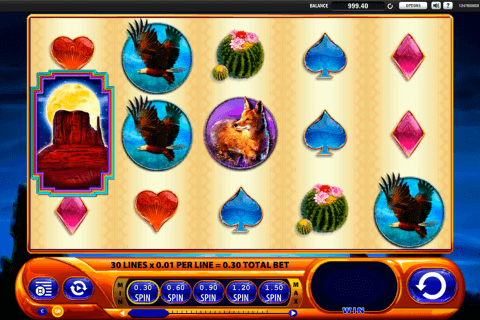 Like all the other Rival slots, this traditional slot model is available online with no download options required.